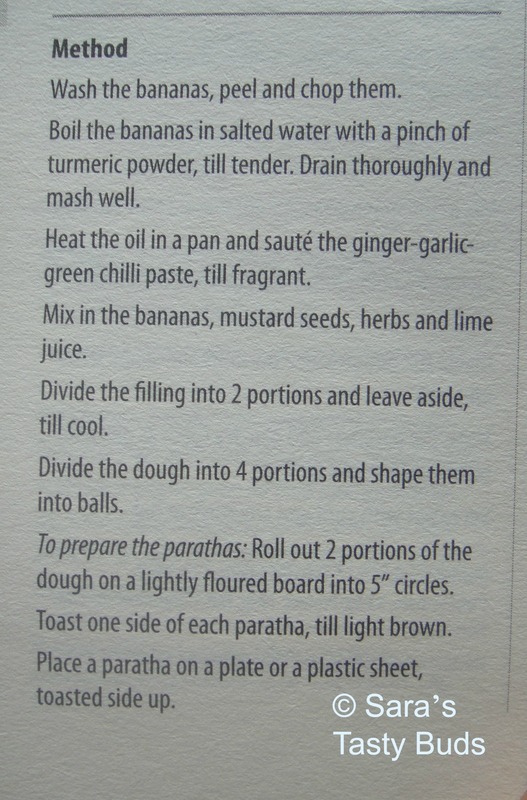 The review for the cook book Indian Breads by Dr. G. Padma Vijay which I received from Westland Publishers. 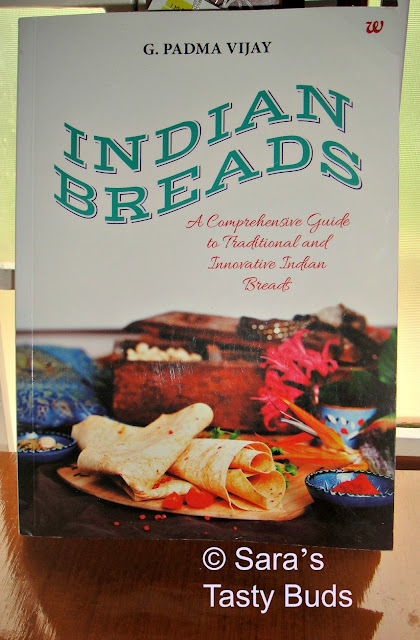 This book is a comprehensive guide to traditional and Innovative Indian Breads. 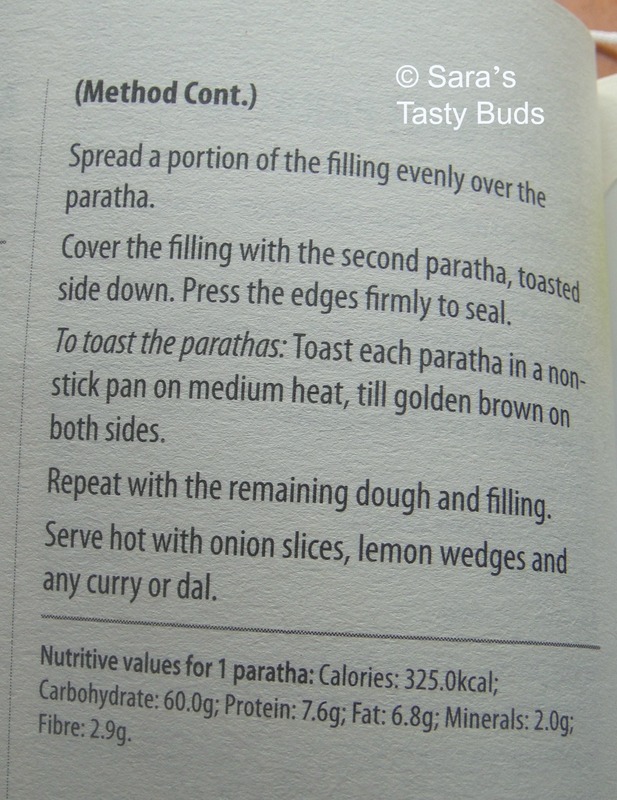 Dr. G. Padma Vijay was a regular freelance writer for the Diet file column in Femina as well as the Times of India . She was a nutrition consultant for Femina’s cookery section and currently conducts workshops on diet and nutrition . She is the author of 101 Kerala delicacies , Healthy Heart Diet Book , Diet for Diabetes and The Anti – Ageing cookbook . Her A perfect cook book for pregnant women and nursing mothers won the 2011 Gourmand International cookbook award under the diet and nutrition category at the country level. The front cover with plain roti was so eye catching. The contents of the book occupies more than six pages. 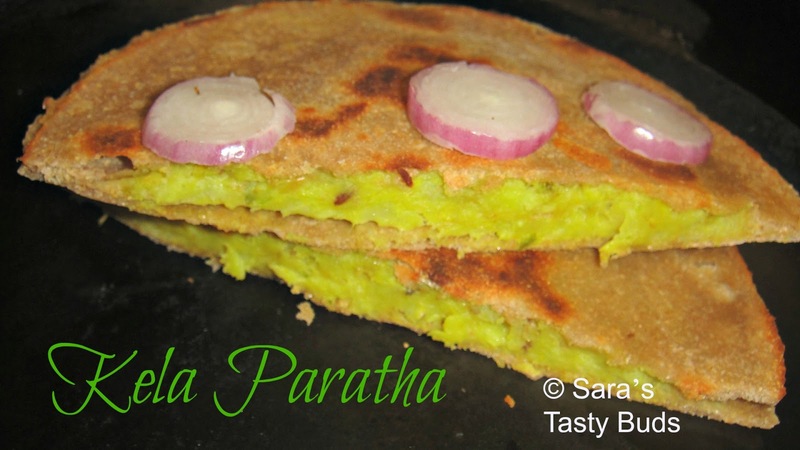 There are more than hundred Indian flatbreads both traditional and innovative recipes. 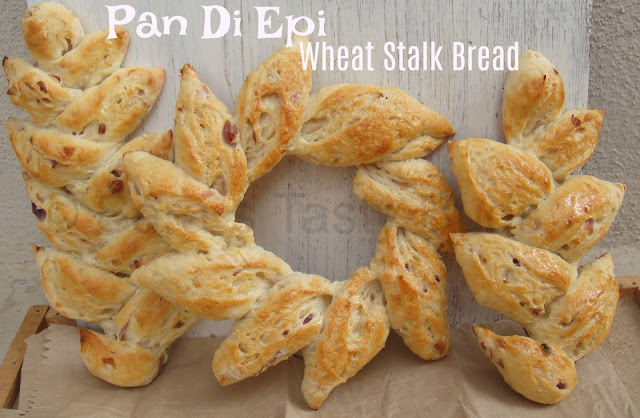 Flatbreads with rice flour , maize flour , barley flour , oat flour , rye flour , sorghum , and finger millet flour. Non – vegetarian flatbreads includes egg , seafood , chicken and mutton flatbreads. 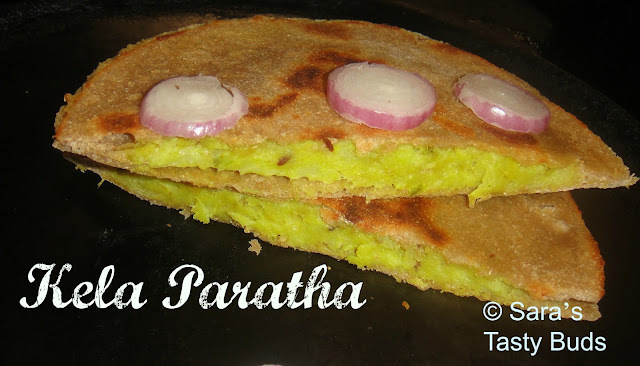 Sweet flatbreads like puran poli etc. 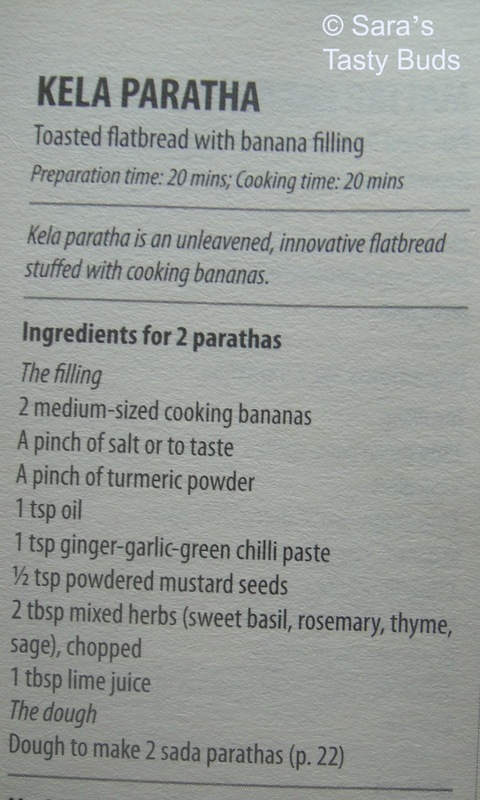 There are so many recipes which I has to try …… I tried the kela paratha first . we all liked it a lot. 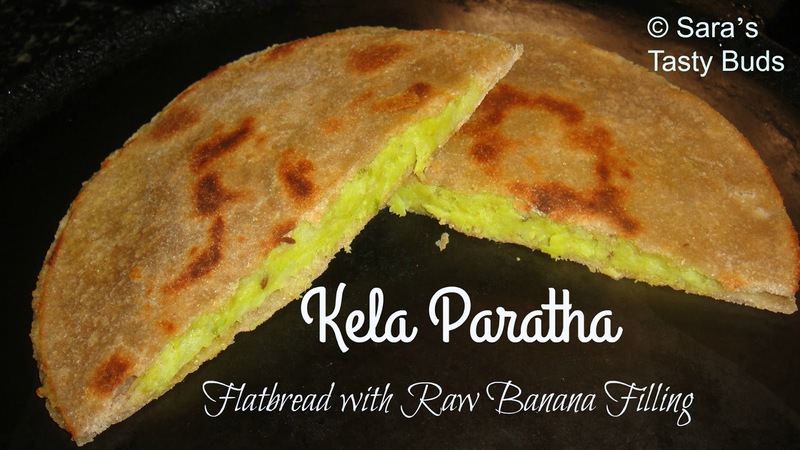 It is the stuffing of the raw banana filling inside the wheat roti. 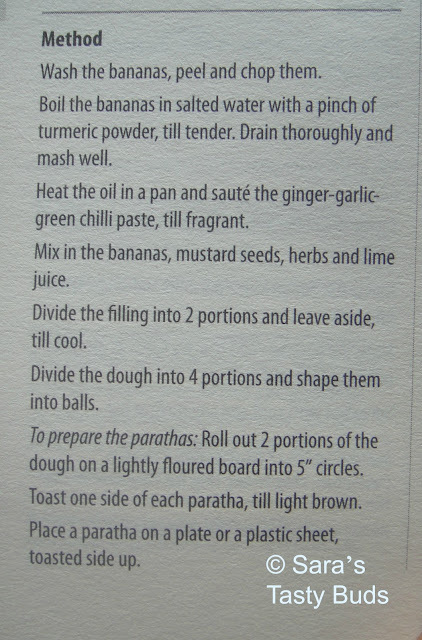 I would say this is book is must for each home as the flatbreads are common in every indian homes. Including vegetables and leafy vegetables in the flatbread makes the bread healthy and delicious. The review were my own and this is not a paid review.